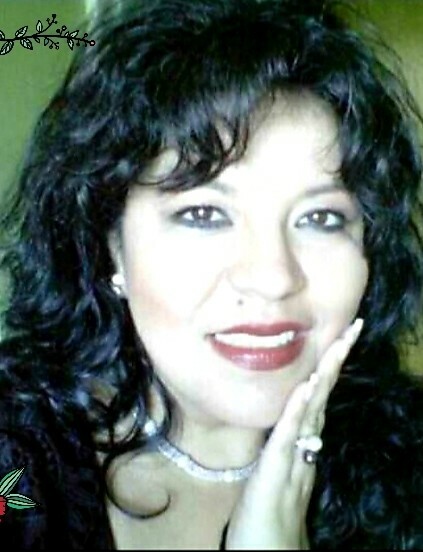 Celebration of life service for Angelica Meza Guevara, 52, Branson, will be held Wednesday evening 7PM at Viva Branson Church. Mrs. Meza Guevara passed away Sunday morning, Mar. 17, in Branson. Pastor Alfonso Gutierrez will officiate. Cremation was under the direction of Snapp-Bearden Funeral Home and Crematory, Branson. Angelica Meza Guevara was born August 2, 1966 in Mexico City, Mexico. She was the daughter of Alfonso and Maria Figueroa Guevara. Angelica moved to Texas then moved from Midland, Tx. to Branson where she was a housekeeper for different families in the area. She married Sergio Meza Raya and they were blessed with three sons. Angelica attended the Viva Branson Church. She enjoyed witnessing for the Lord. Angelica showed the Lords love by her actions, and manner toward others, she was a walking testimony of God’s love. The greatest love she had was for God and his son Jesus. She was preceded in death by her parents and one brother Alejandro Guevara. Angelica is survived by her loving husband Sergio, her three sons Alan Meza, Sergio Meza, Jr, and Giovanni Meza all of Branson; four grandchildren and her siblings Veronica Guevara, Noe Guevara, Alfonso Guevara, Guillermina Guevara, Isabel Guevara, Lorena Guevara and Leticia Guevara. Visitation will be held Tuesday evening 6-8 PM at Snapp-Bearden Funeral Home and Crematory, Branson.